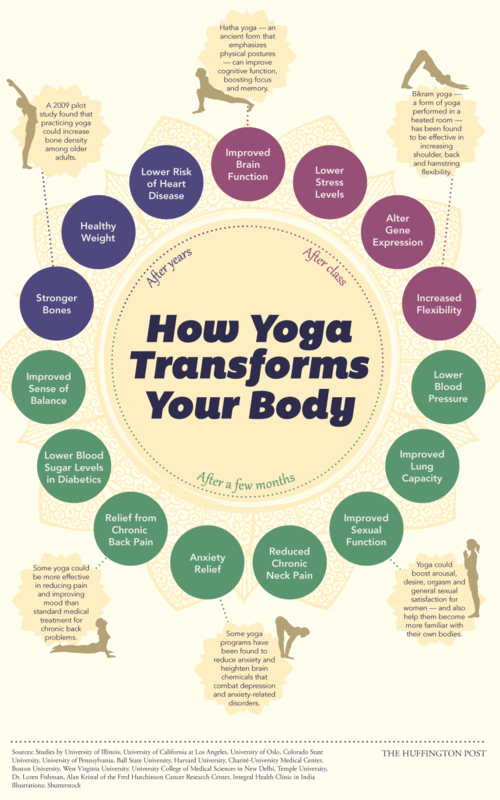 Get Body Wise loves this infographic and loves yoga in general, but what GBW really loves about yoga are the feelings it brings contentment, peace, a sense of accomplishment, centered, stretched (! ), strength and more – so get out there and do something that makes you feel awesome! It doesn’t have to be yoga… but it has to be something!